from the most well known manufacturers in the business! 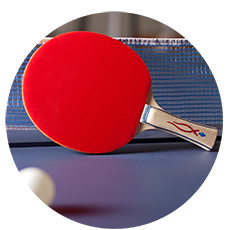 We carry Air Hockey Tables, Foosball Tables, Card Tables, Ping Pong Tables, and many more! 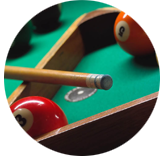 We are proud to offer pool tables from Shelti, Great American, Berner Billiards, Mizerak and more. Browse our selection of Outdoor Game Tables! Table Top Games, Arcade Games, Skeeball, Pinball Machines, Darts and more! We not only carry these game tables, but also video arcade game machines as well such as NAMCO, Global VR and Stern pinball. You can successfully turn your media room or basement into a fully functioning arcade with help from GameTablesUSA! 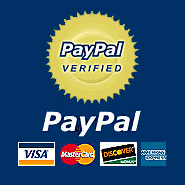 We offer free shipping on the largest selection of home and commercial air hockey tables online. 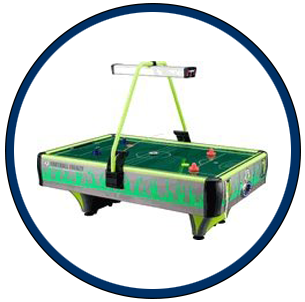 We carry only the best products from the biggest manufacturers of air hockey tables including Atomic, Harvard, Carrom, Playcraft, Shelti, Dynamo Air Hockey Tables, ICE, Performance Games, Barron Games and Great American Air Hockey Tables. Shop our large selection of shuffleboard tables! 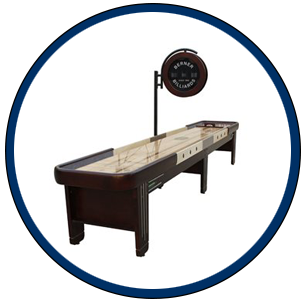 We carry only the best products from the biggest manufacturers of shuffleboard tables including Playcraft, Black River, Snap Back, Venture, Berner Billiards and Performance Games Shuffleboard tables. Turn any room into an exciting arcade with a foosball table! 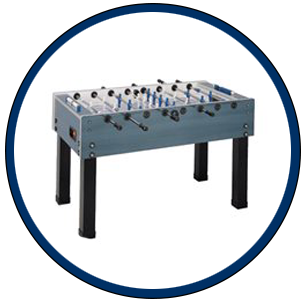 We carry only the best products from the biggest manufacturers of foosball tables including Garlando, Shelti, Tornado, Rene Pierre, Great American, Atomic, Carrom, and Harvard foosball tables. Looking to make your home an entertainment showplace? Start by having a GameTablesUSA product in your house!